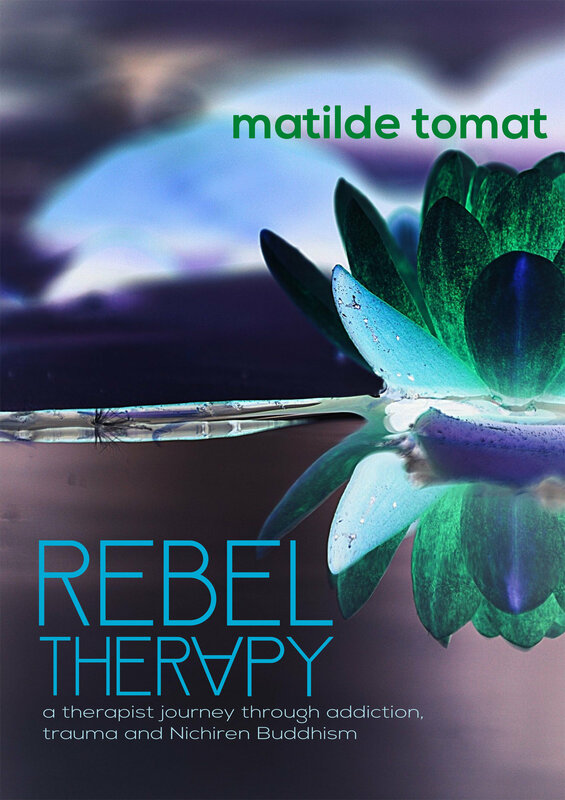 The new book Rebeltherapy: a therapist journey through addiction, trauma, and Nichiren Buddhism is finally out! I am proud, happy, exhausted, thrilled, curious… a bit of everything! You will be able to find the book on Amazon both in ebook and paperback version. Thank you to all the people who have supported, helped, proof-read, and worked with me on this project. Previous Your Agony Aunt: Therap-email!